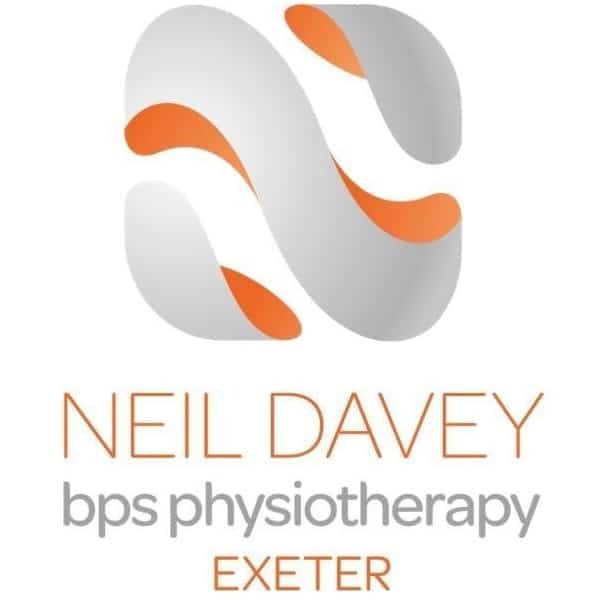 Neil Davey has a special interest in the rehabilitation of pain and disability due to musculoskeletal conditions. He specialises in the assessment, treatment and management of both recent injuries and longer-term pain conditions such as neck and back pain. Neil knows you need the time to get the story of your problem across and he gives you the time to explain the history and present state of your pain. 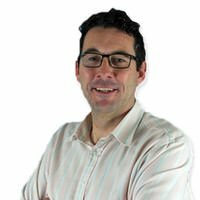 Neil is very experienced in a wide range of pain conditions and is dedicated to helping you to the best and quickest results. Neil teaches people to become their own most effective therapist to minimise the time and cost of attending physio appointments. Give Neil a call today to talk through your problem and get started on improving your pain and your life.